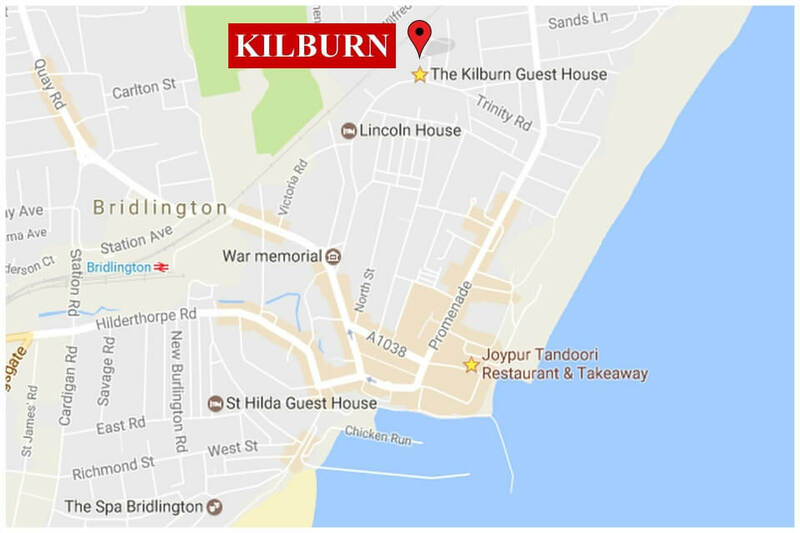 Kilburn Bridlington is a lovely Four Star Bridlington Guest House B&B offering a very high standard of accommodation with off road parking to the front and a private car park to the rear. 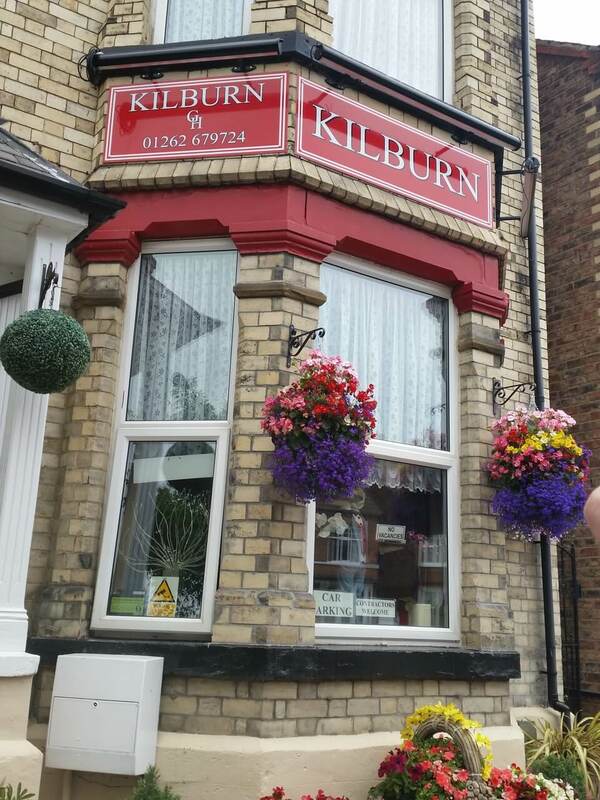 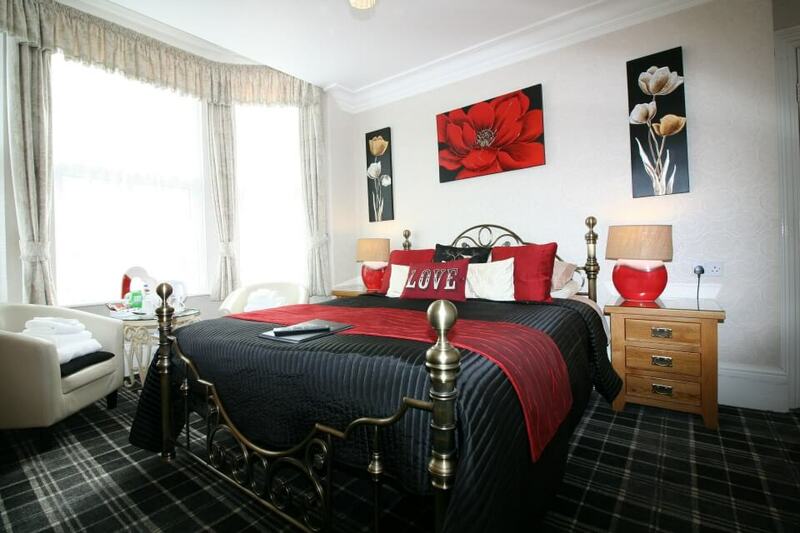 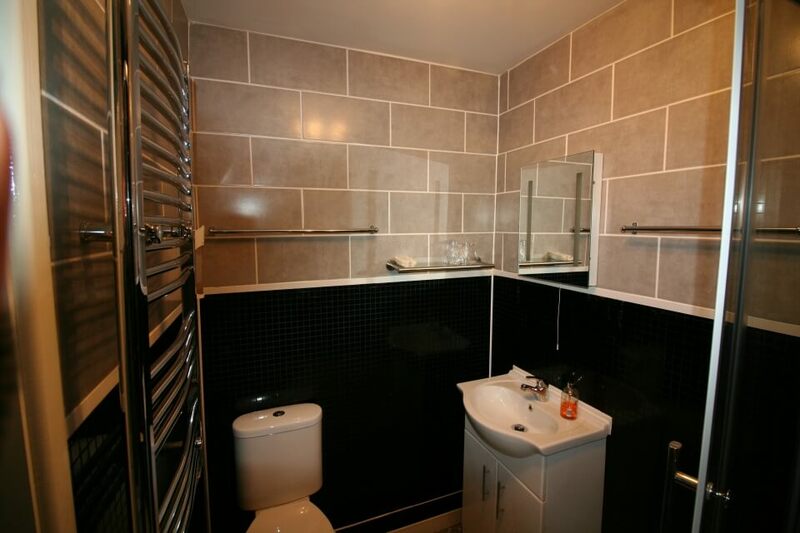 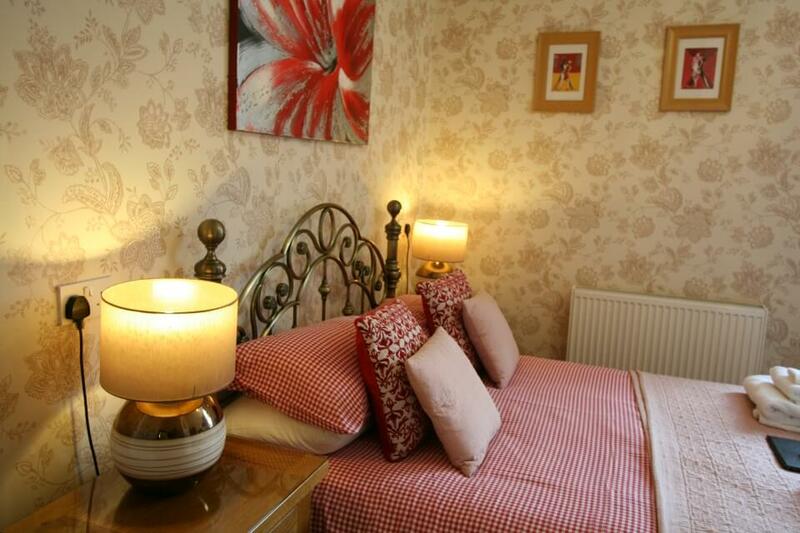 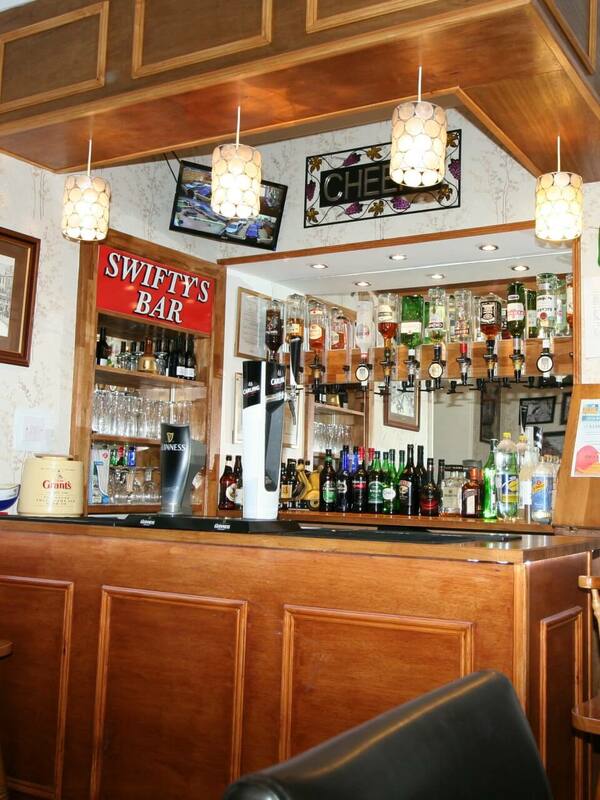 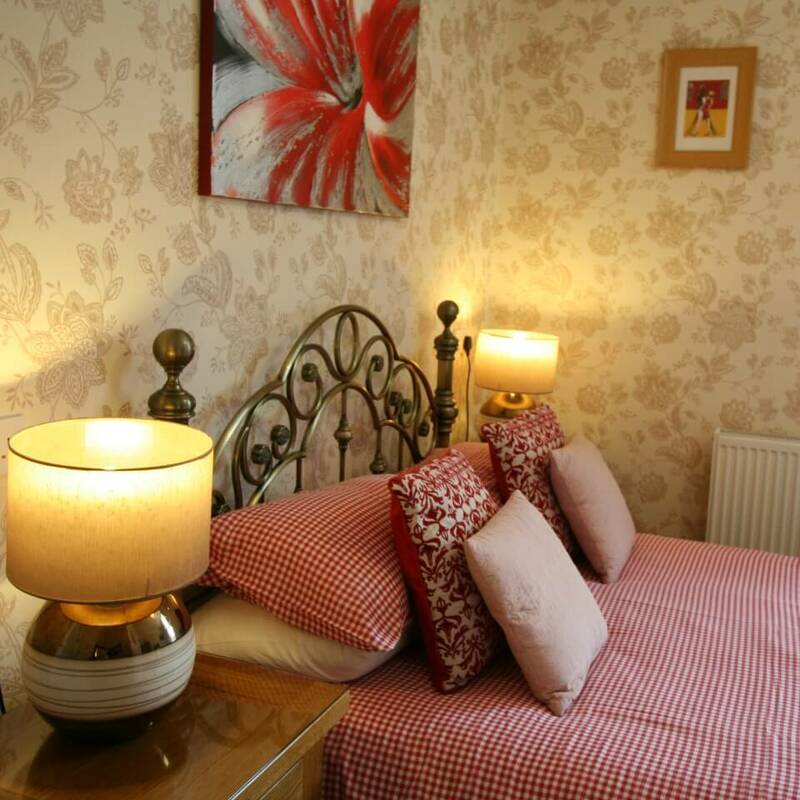 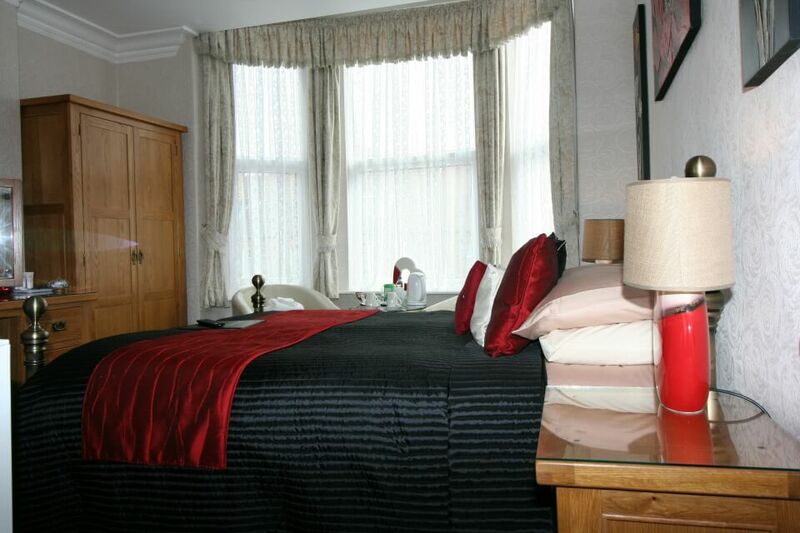 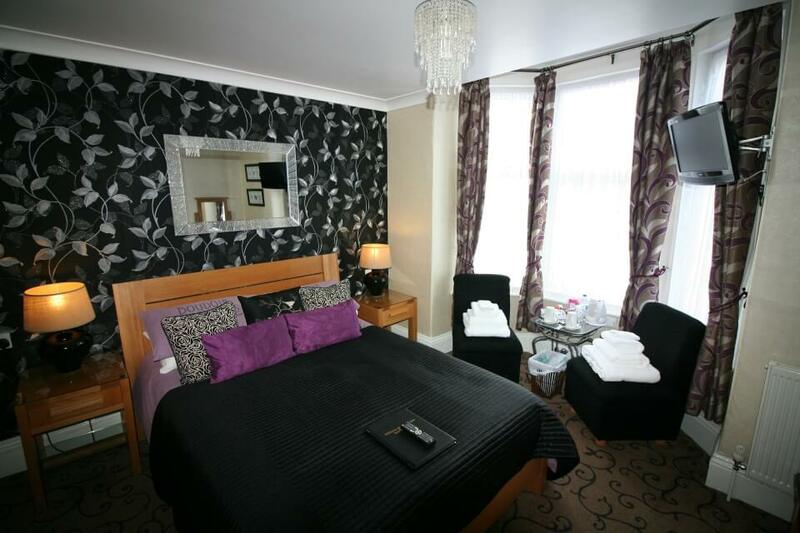 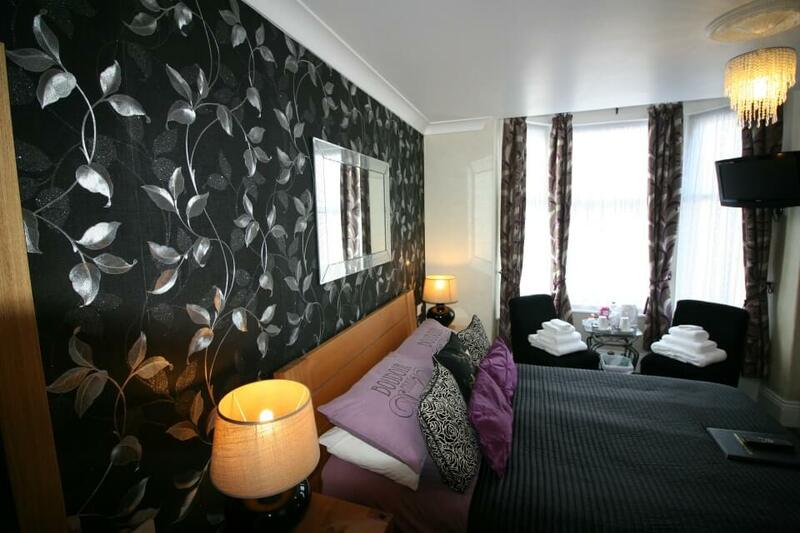 Kilburn Bridlington Guest House has a fully licensed bar and offers home cooked evening meals. 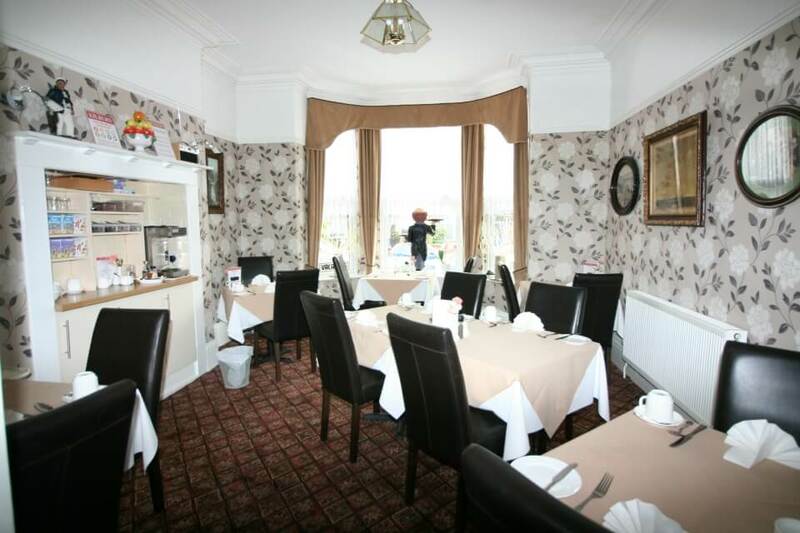 We cater for all dietary requirements so please inform us for anything you require. 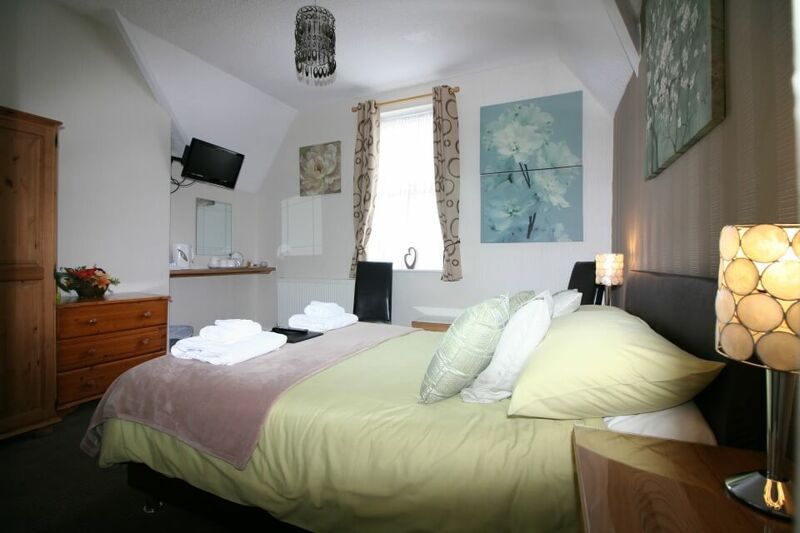 We offer a relaxed friendly environment and ideally situated just a short stroll from the north beach and town centre. 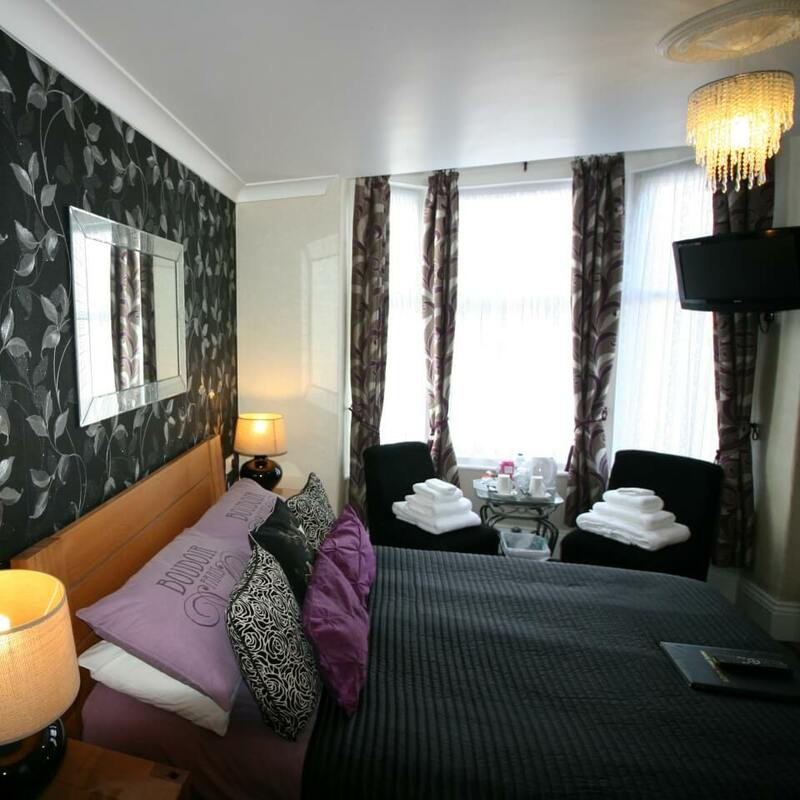 The local amenities including the Bridlington Spa are close by. 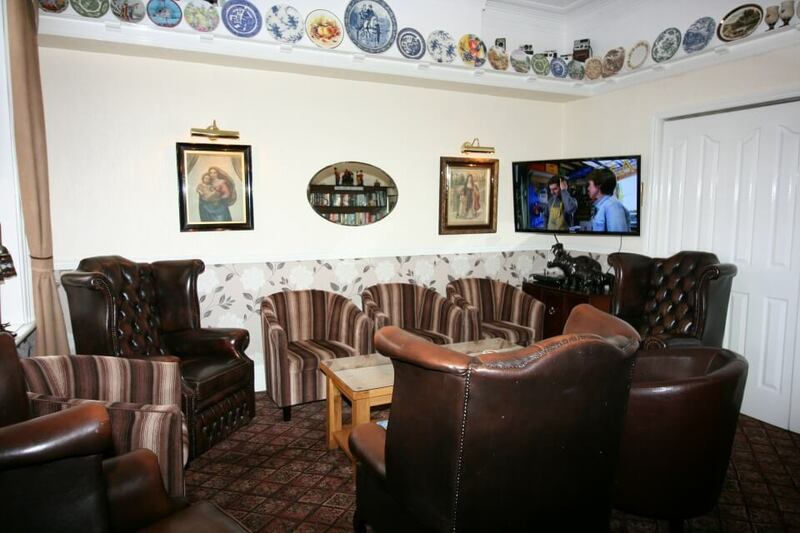 Guests can relax in the very comfortable lounge or enjoy a drink in our fully licensed bar which offers draught beers, lagers, wines and spirits. 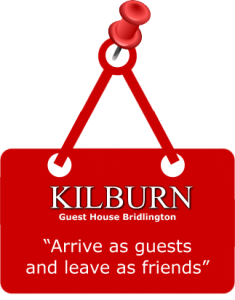 You can be rest assured of a warm welcome here at Kilburn Bridlington Guest House and we are here to make your stay with us as enjoyable as possible. 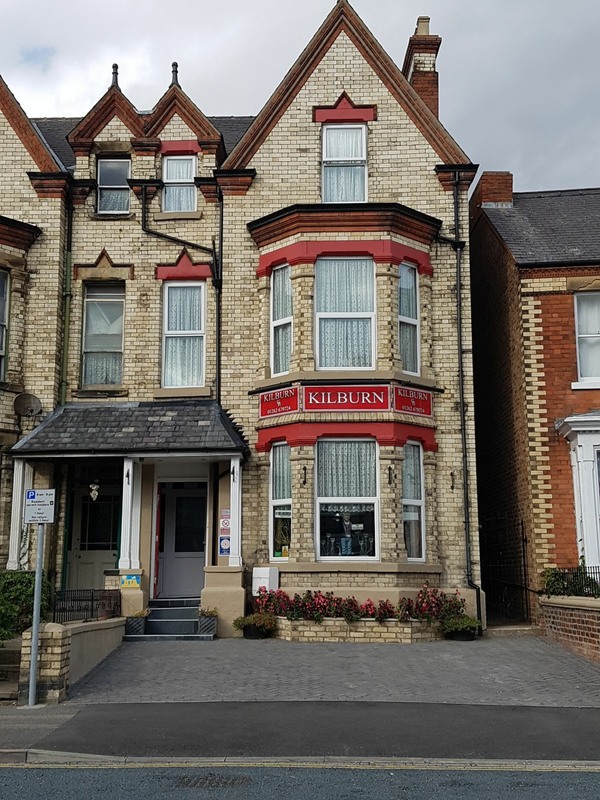 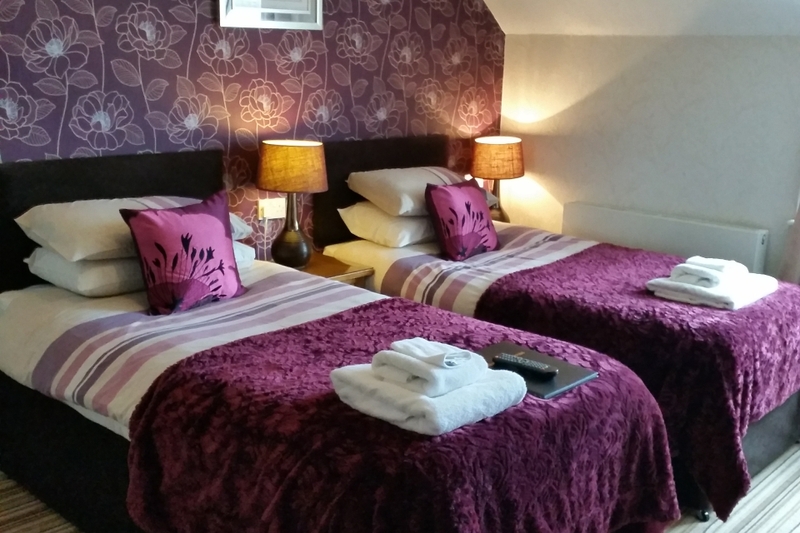 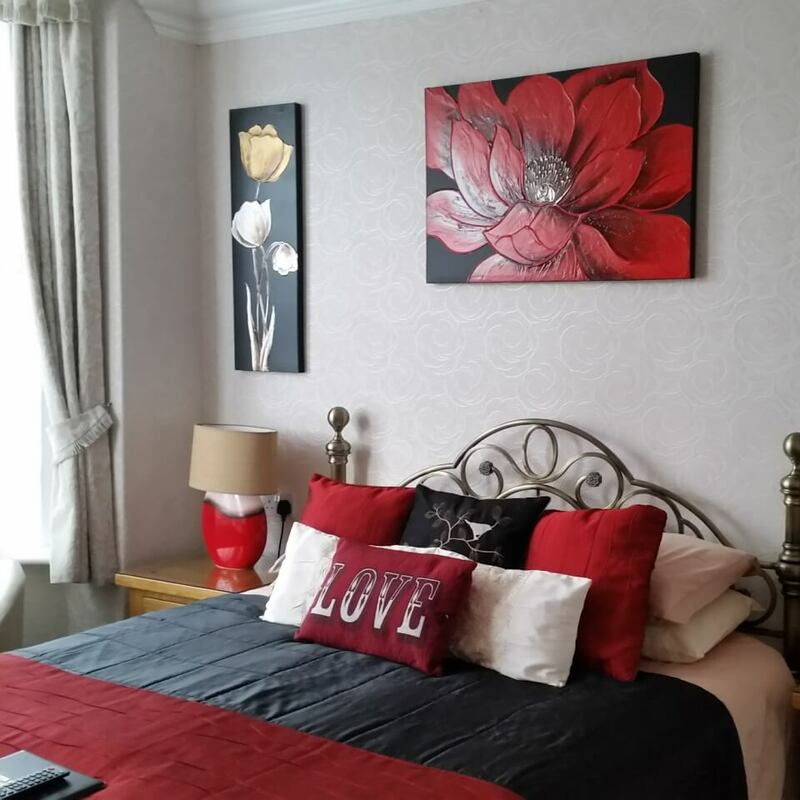 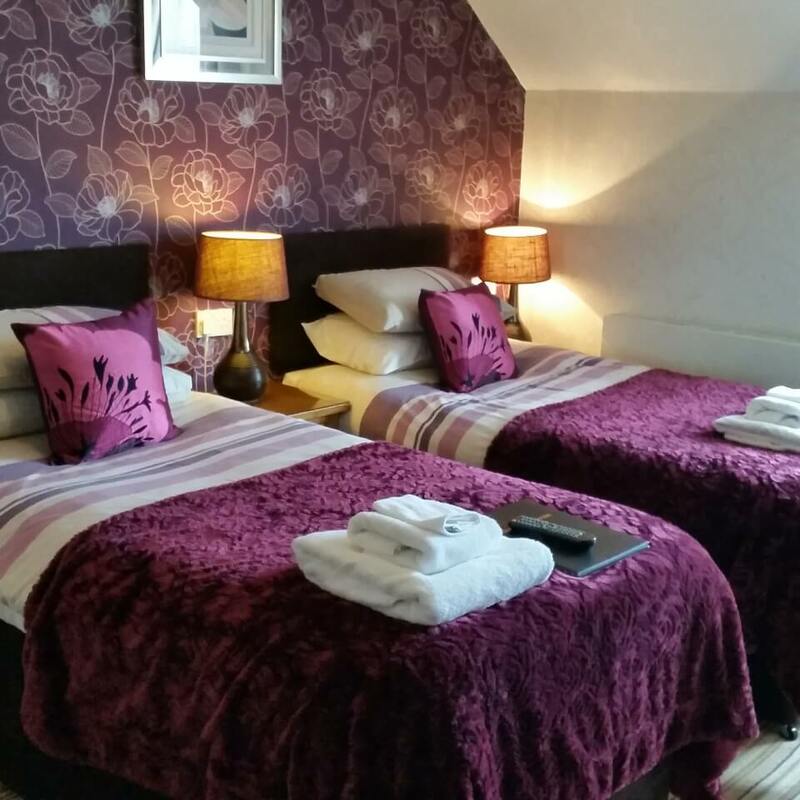 Whether you require a Bridlington B&B offering just bed & breakfast or you are looking for a traditional Guest House serving evening meals then you need to look no further than the Kilburn Bridlington! 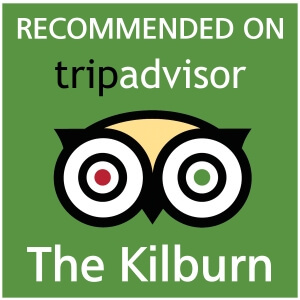 Please read our reviews on Tripadvisor by our many satisfied guests who keep returning to stay with us again and again. 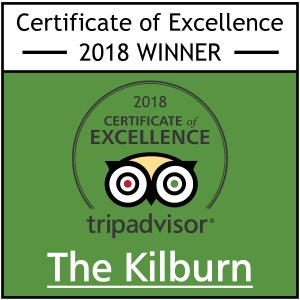 We have recently been awarded the silver award from Visit England which outlines our commitment to providing quality accommodation for our visitors. 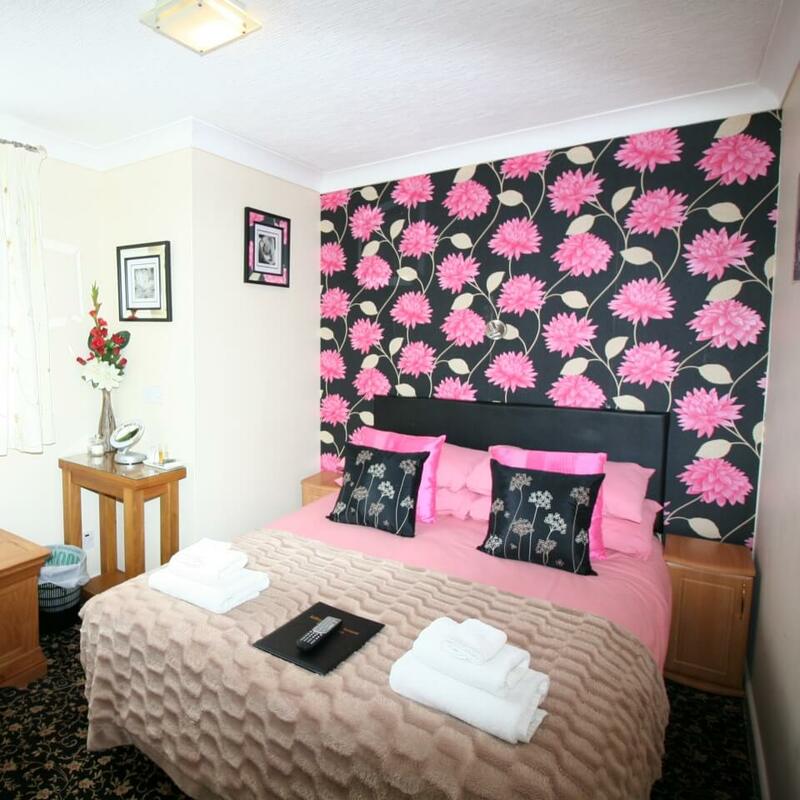 A small deposit secures advance bookings and we operate a minimum 2 night stay on Bank Holidays and weekends. 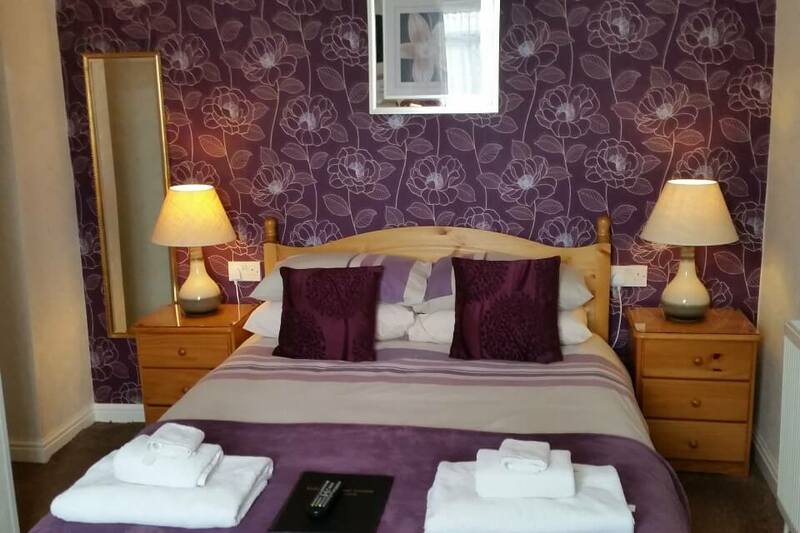 Please contact us for room availability or anything special you need to make your stay with us an even more enjoyable experience. 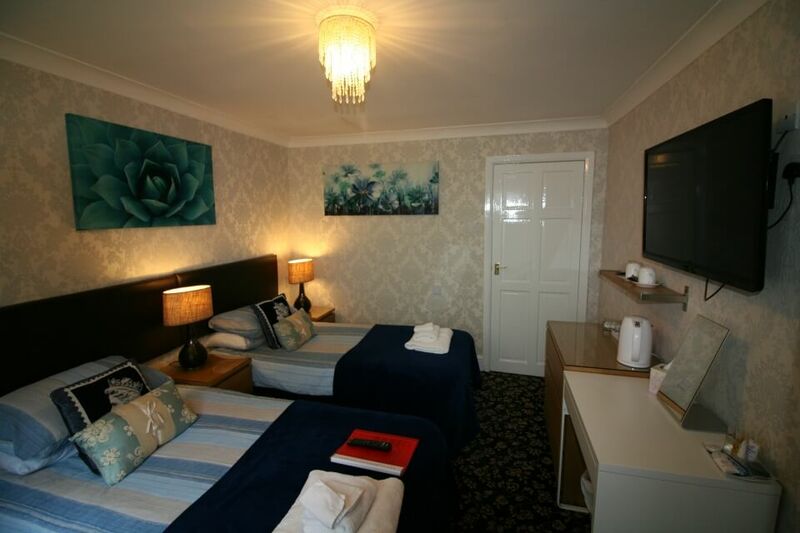 We are here to make your stay with us as enjoyable as possible so you return to stay with us time and time again.